After so much speculations and rumours Childish Things has come out and stated that game will be released at the start of 2nd week in August 2014, in the facebook post on 28th July they confirmed that the release date was pushed back from the early suggestion of July to early August. Today we can confirm that International Cricket Captain will be released on 09th August 2014 on PC. 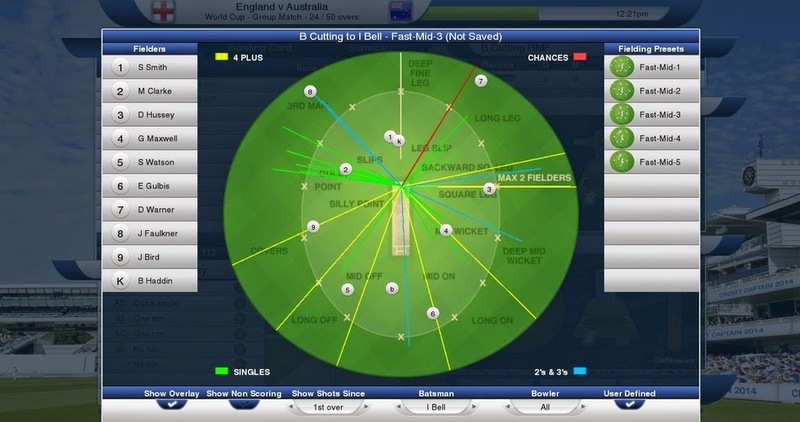 Here are some of the new features you can look forward to in the new version of the cricket game series. After weeks of rumours and speculations Childish things has confirmed the release of 2014 ICC game on 09 August and it will be release through steamstore. which is pretty cool. All the major ICC cricket events including 50 over world cup, T20 world cup, Champions Trophy etc. 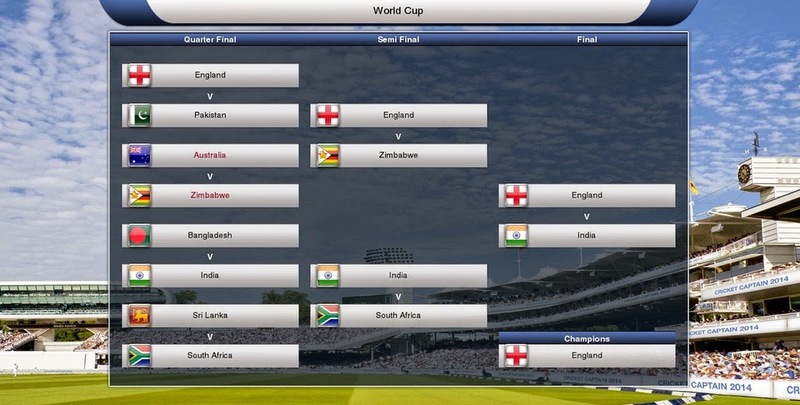 ICC FTP fixtures: All the confirmed ICC fixture of future tour programme are included in the game. Update Statistics and Records plus the usual updated squads of all international and many domestic teams from England, Australia, South Africa and India. 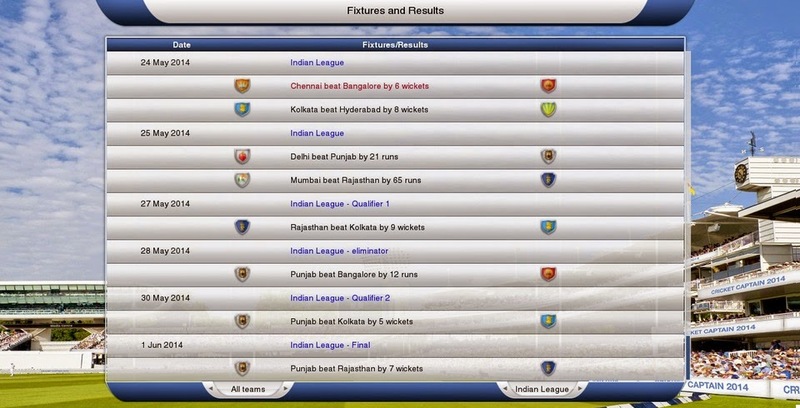 Not much information has been announced about the price and plateforms of the game apart from it being released on PC come o9th August 2014. here are some of the new look dashboard screenshots which shows updated cup modes, indian premier league and in depth in match player statistics. 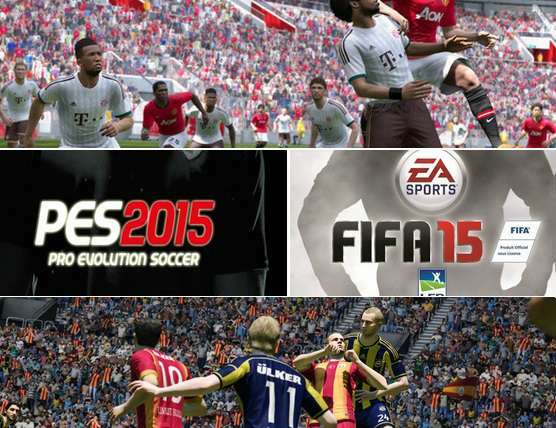 FIFA 15 vs PES 2015 Comparison And Which Game Will Be Better ?